A roughly 12-kilometre stretch of Highway 19 is closed for the week, so that crews can capture an action scene for an upcoming Hollywood film based on the iconic SEGA videogame character. 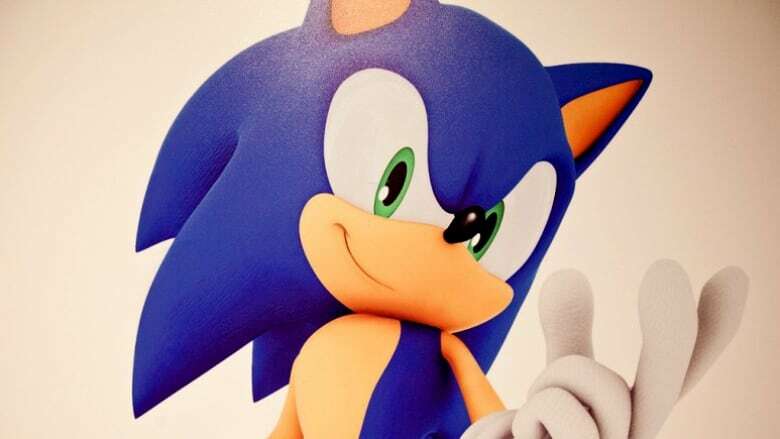 Sonic the Hedgehog is blasting through Vancouver Island. The shoot will take place near Bowser, B.C., which lies just north of Qualicum Bay on the island's east coast. Drivers will have to detour on Highway 19A between 6 a.m. and 9 p.m. during the week of filming. Filming is expected to wrap up by Friday, but crews are allowed an extra two days if bad weather hampers the shoot. The film features a blend of live action and CGI and is heavy on visual effects. About 1,200 technical staff from B.C. are working on the production, said Vancouver North Island film commissioner Joan Miller. Once shooting is done on the highway, crews will move to the town of Ladysmith, B.C., where sets are being built. "Our area will play prominently," Miller said, adding that she hopes the film will attract more tourism to the island. The film, which stars James Marsden and Jim Carrey as the villain, is slated for release Nov. 15, 2019.